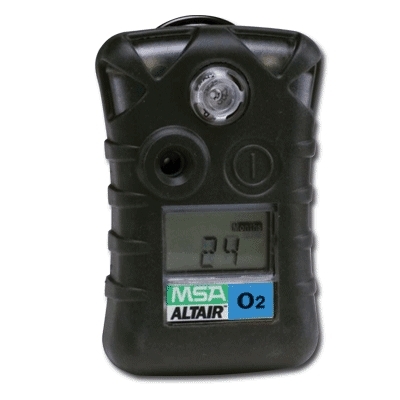 Patented, MSA Button toxic gas sensors are fitted to both the CO and H2S ALTAIR, while the O2 version accommodates a fast responding 20 series sensor. ALTAIR and can be worn securely anywhere. This rugged clip design keeps the unit attached during even the roughest use.